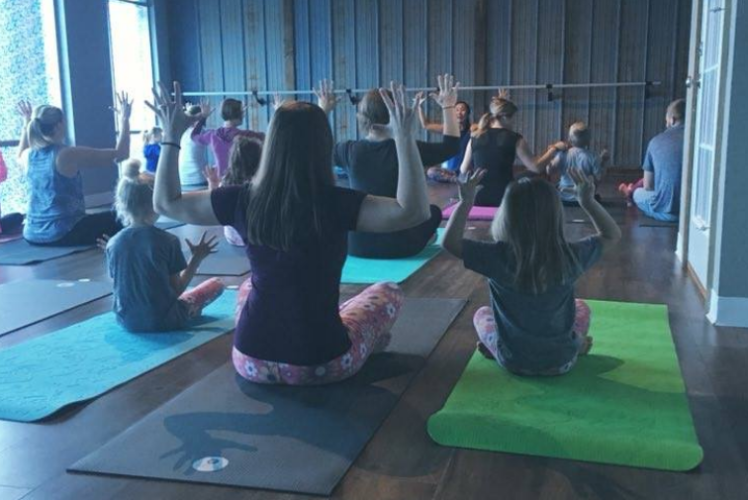 Yoga for minis! Moms & Dads, bring your little ones and let's have some fun! 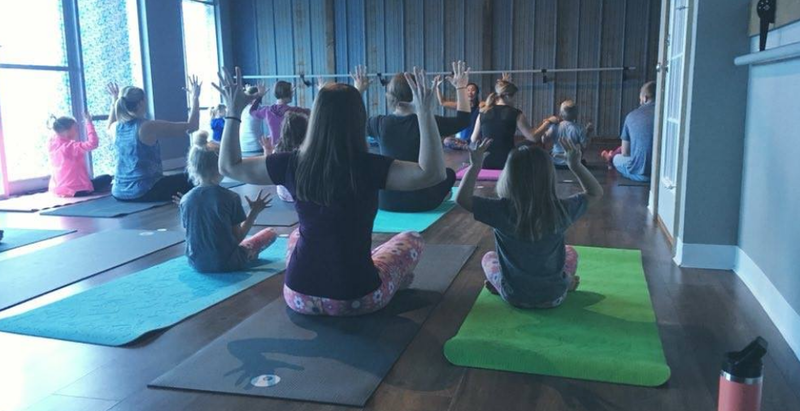 Little Yogi & Me classes make for a fun family outing that incorporates fitness, movement, and education for everyone! This class occurs the second Sunday of each month. You must enroll each person to reserve multiple spaces. Recommended age range is 3-6 years.